If you’ve taken the Veganuary pledge this month or are just looking to include more plant-based meals in to your diet, but have been used to years of cooking with meat and dairy, then you may not know where to start when it comes to cooking from scratch. Whilst 10 years ago vegan recipe books were few and far between, the internet is now inundated with vegan recipes and blogs, and with more and more plant based cookbooks being released every week we’re now spoilt for choice. 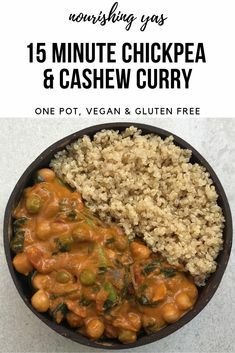 If you’re not used to cooking with ingredients like tahini, miso paste and coconut milk then it can all be a little overwhelming – without following recipes myself I’m not quite sure how I would have made the switch to veganism. 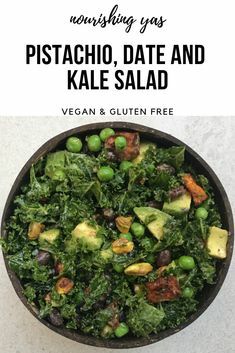 Deliciously Ella was definitely my main inspiration and she still is to this day – if someone had passed me a bag of kale and told me to massage it then I would have had no idea what to do! But Ella’s recipes showed me just how delicious, easy and flavorsome plant-based cooking can be. Once you get to know the basics of plant based cooking, you’ll soon become more confident in the kitchen and you’ll reach a point where you can create your own recipes and start to experiment more. I definitely used recipe books for a long time and I still love to try out new dishes too. These are my 5 favourite go to books and blogs, along with my top 3 recipes from each – perfect for whether you’re just starting out on a plant based or looking for some every day recipe inspiration. I have been so impressed with this cookbook – with vegan alternatives for all of your favourite dishes from pizza to curries, burritos and mac and cheese, this book is the ultimate beginners guide for veganism. The dessert section is a personal favourite and boasts everything from oreo milkshakes to chocolate chip cookies and smores. 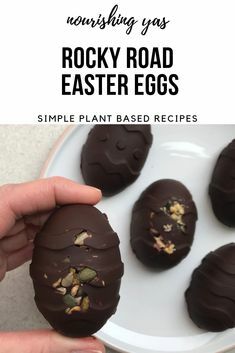 Lucy uses affordable, accessible ingredients and easy to follow recipes which make plant-based eating so easy and so delicious. 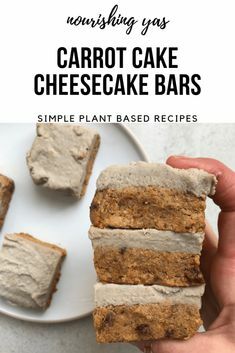 Between all 5 of her books, a blog, app and YouTube channel, Ella offers hundreds of recipes with all of the plant-based inspiration that you could possibly need. Every single one of her recipes is so delicious, yet they contain some of simplest ingredients. Her first book is what made me become so interested in plant-based cooking and veganism and she remains my go-to if I’m ever stuck for something to make. What I love most about her recipes is that each mouthful is bursting with so much flavour yet feels so nourishing. You’ll always be left satisfied after one of her meals – everything tastes incredible and she really is succeeding at making vegetables a whole lot cooler. Her most recent book chartered as the fastest selling vegan cook book of all time, all 5 of which are available on Amazon. These Irish twins have a fun approach to veganism which makes cooking so enjoyable. They concentrate on promoting happiness alongside a healthy plant-based diet – something which I think is so important. With alternatives for all of your favourite recipes that are both delicious and simple to make, their blog has become a go to for me. This was one of the first websites that I started making recipes from, even before I’d transitioned to veganism. 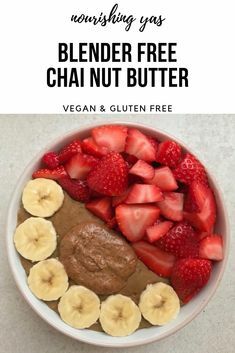 With hundreds of plant-based recipes which require less than 10 ingredients, one bowl or are ready in under 30 minutes, Dana makes plant based cooking so accessible. Her recipes feel so indulgent but are packed with nutritious ingredients and her dessert section is to die for. This might be cheating a little bit as James’ website isn’t strictly vegan as he does offer recipes with meat in too, but I couldn’t not include him. The vast majority of the recipes on his website are in fact vegan – with everything from nut butter hot chocolates to brownies, pizza and comforting stews. Some of my all time favourite week night dinners come from his website. 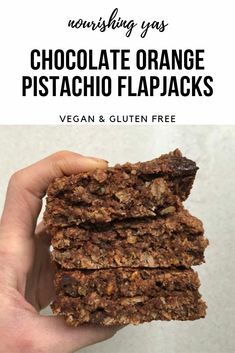 Not only are all of his recipes simple to follow, using accessible and affordable ingredients, they taste incredible and I would go as far to say that they’re fail proof. What are your favourite vegan recipe books and blogs? I love hearing your recommendations so let me know in the comments below and if you try any of these, don’t forget to tag me in your photos on Instagram using @nourishingyas or #nourishingyas.